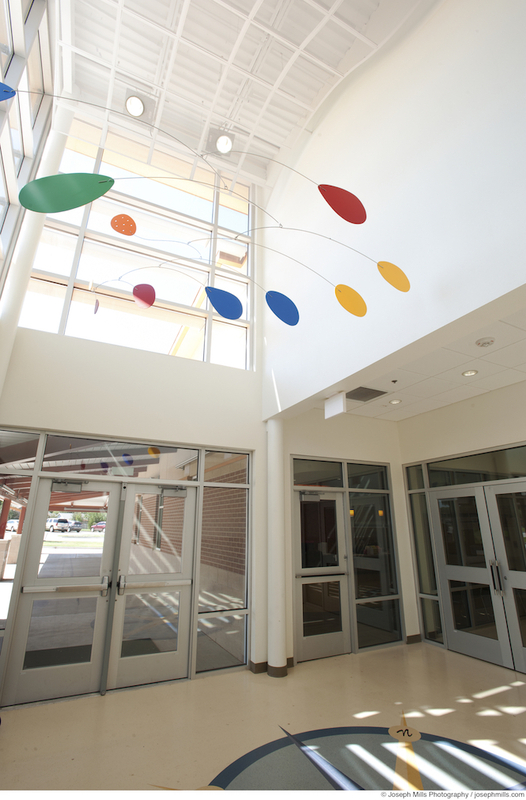 CMSWillowbrook built the new Bill Wallace Early Childhood Center in Chickasha, OK. 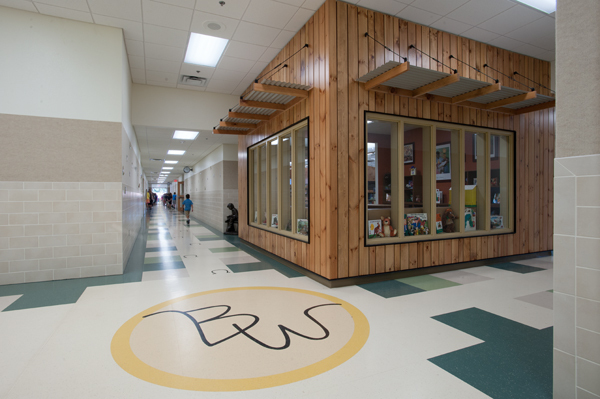 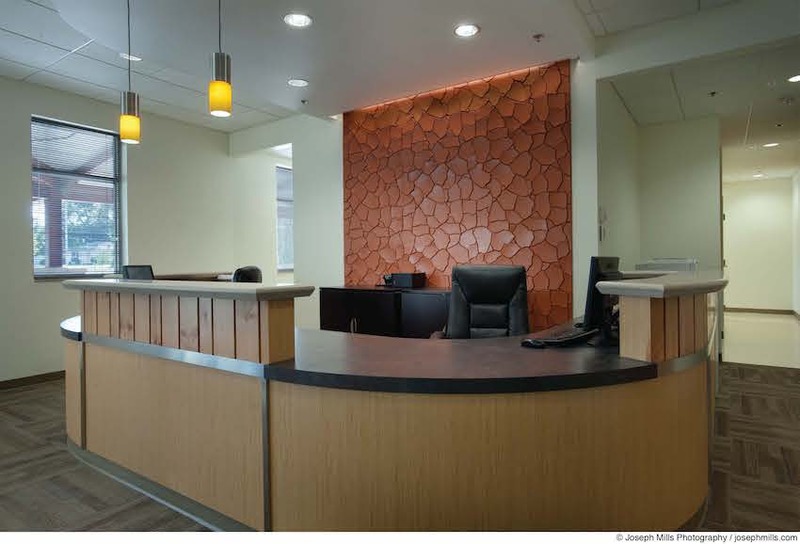 The design and construction of this project consisted of a theme based on the Chisholm Trail. 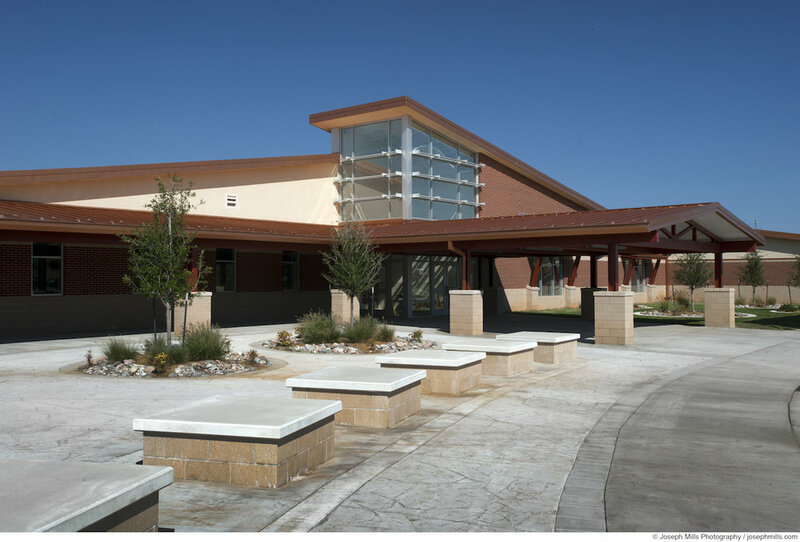 The project is designed to be energy efficient and contains a geothermal system and low-flow plumbing fixtures. 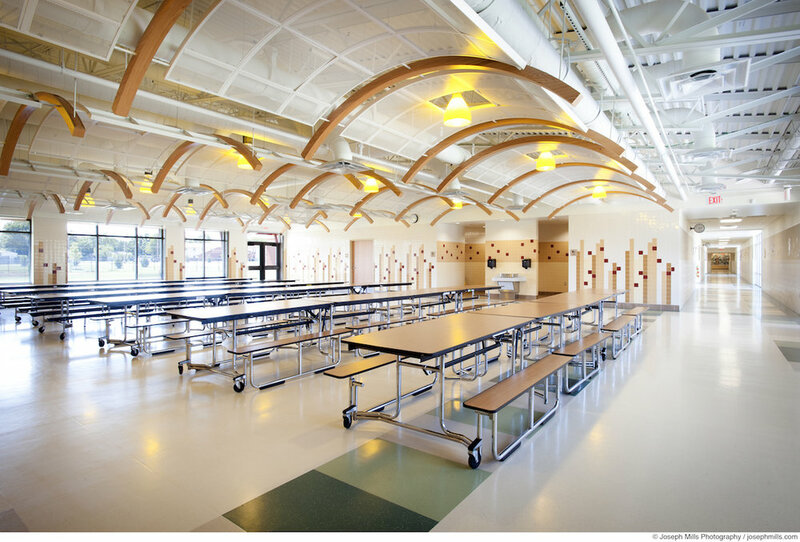 The overall design is based upon a “pod-concept” classroom layout and includes a new kitchen and dining area, media center, gymnasium, stage and playground. 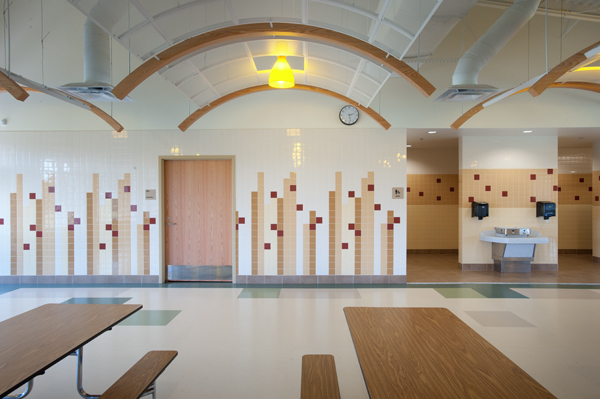 An enclosed corridor will connect this new center to the existing Grand Avenue Elementary School.